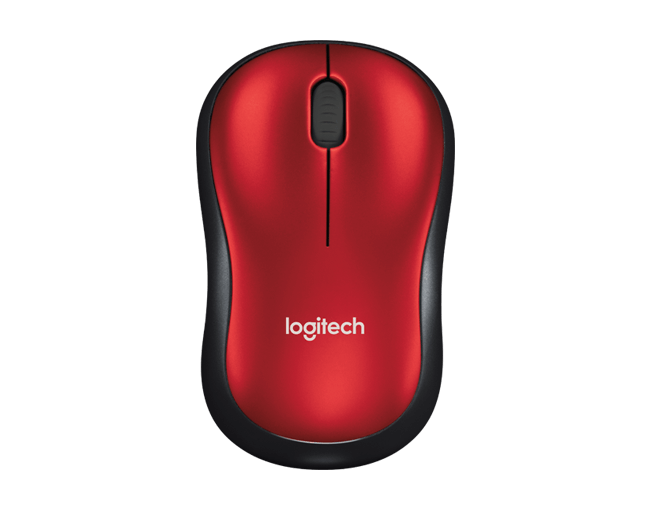 WIN a M185 Wireless Mouse courtesy of Logitech! Home > Competitions > WIN a M185 Wireless Mouse courtesy of Logitech! Show your laptop who’s boss with this wireless plug and play mouse. Logitech’s Wireless Mouse offerings have come a long way, and now with the M185 you can do more than ever before. This wireless mouse not only lets you control all your media devices (Windows, Mac OS, Chrome, Linux), but it also gives no delays or dropouts. The tiny wireless receiver gives you a connection you can count on. The M185 Wireless retails at HiFi Corp for R299. So small and unobtrusive, you can plug it into a USB port and forget about it. Plus, you can say good-bye to worries about lost receivers. As if that wasn’t enough, Logitech has provided us with just such a pair – a Logitech M185 Wireless – so that one lucky reader can have total control with minimal effort. Where can you purchase the M185 Red from? Email us your name, surname AND answer to info@savibeza.co.za – with ‘Logitech’ in the email subject line. Entries are handled through the email entry process only. Entry is by no obligation to social media accounts, and we may offer them as opportunities for extra entries. Your email address is required so we can get in touch with you if you win. Winners will be chosen randomly. One (1) winner will receive 1x Logitech M185 Wireless Mouse courtesy of Logitech and SA VIBE. If you are chosen, you will be notified by email. Winners must respond twelve (12) hours of being contacted, otherwise, another winner will be chosen. Make sure that the account you use to enter the contest includes your real name and a contact email or Facebook login. We do not track any of this information for marketing or third-party purposes. Entries can be submitted from March 21 at 07h00 AM until April 4 2016 at 08h00 AM CAT. Good luck!